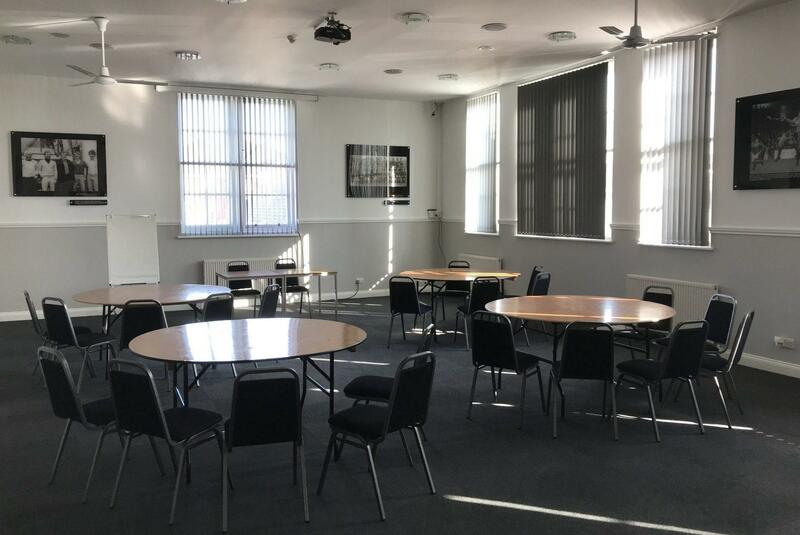 The Park offers a warm and friendly atmosphere situated in a unique, traditional and convenient city centre location, with a variety of suites and ‘breakout’ rooms available. 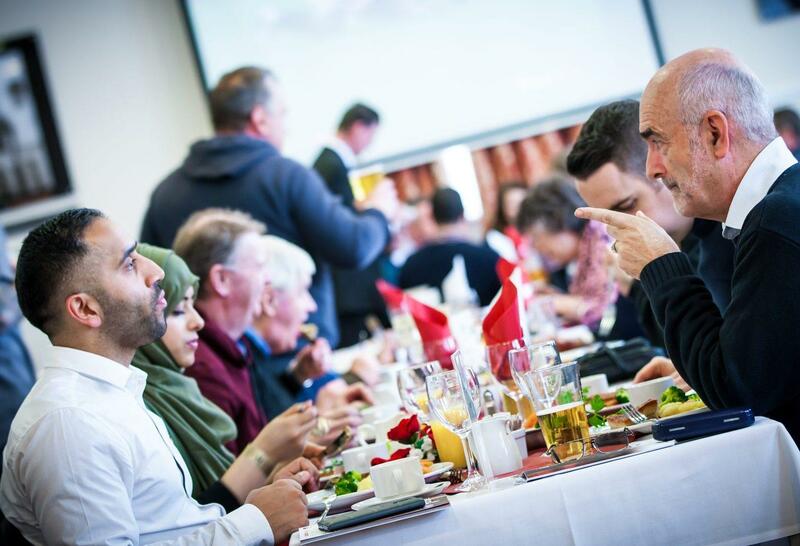 Our dedicated team will ensure that each event runs smoothly, and with delicious homemade food produced on site, the Park is perfect for all of your event needs. 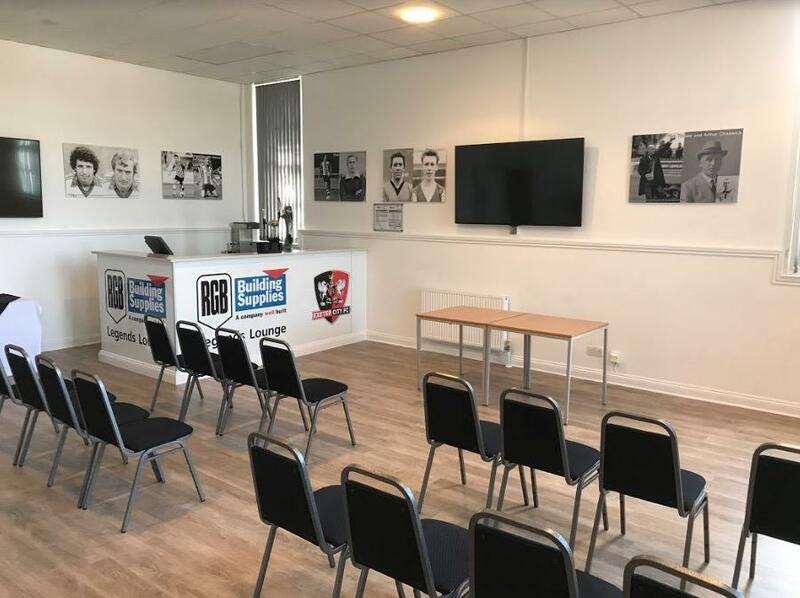 The Courtenay Room, situated right in the heart of the victorian school building, overlooking the pitch, is the most secluded room available at the park. It can host up to 40 people and it has multi-functional usage. 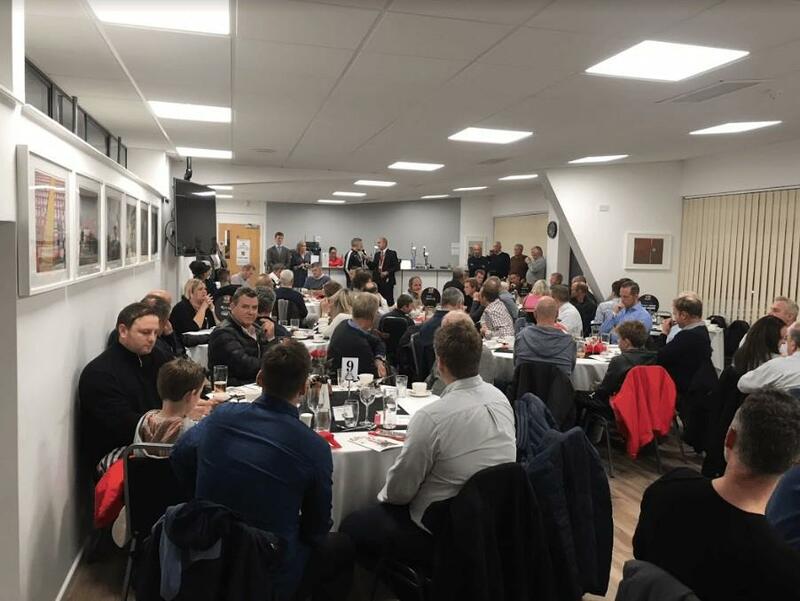 The Heritage Lounge is one of flagship lounges which was converted from 4 boxes to enhance our offering on both matchdays and non-matchdays. 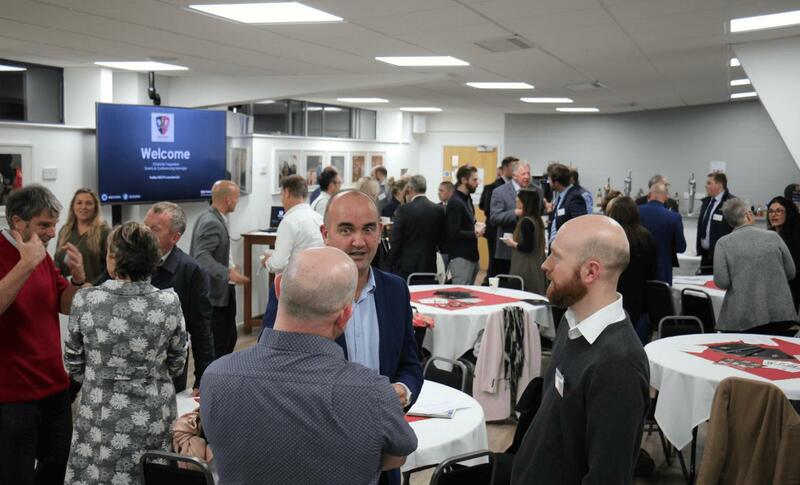 The room has views of the pitch and its own dedicated bar and is perfect for all functions and conferences. 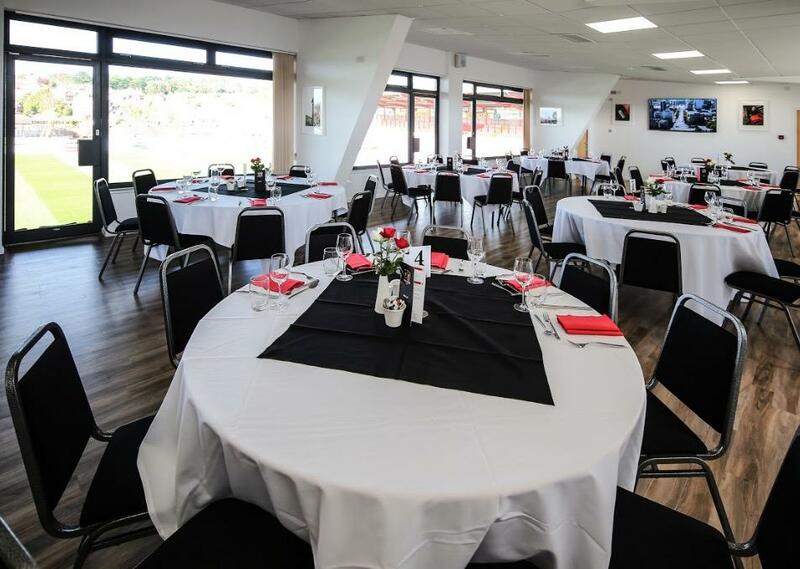 The Supporters Trust Suite is the main conferencing suite at The Park. The room has capacity for 150 people and is perfect for large conferences, parties, and events. 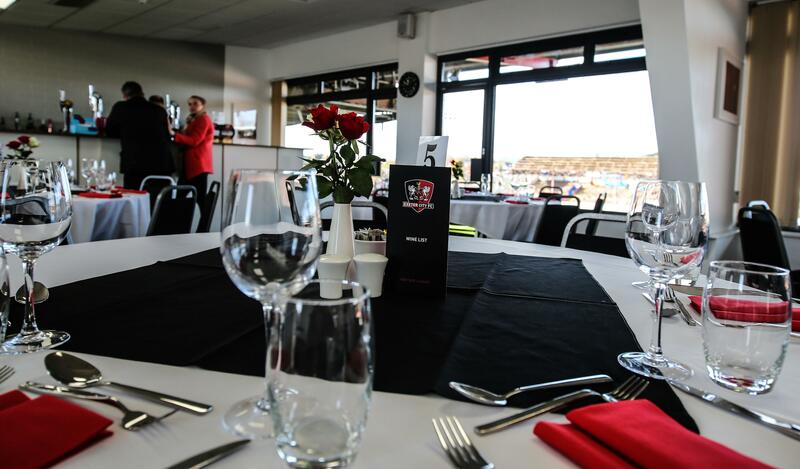 With its own dedicated bar area, as well as divide available, the Supporters Trust Suite is the best choice of venue for any large event. 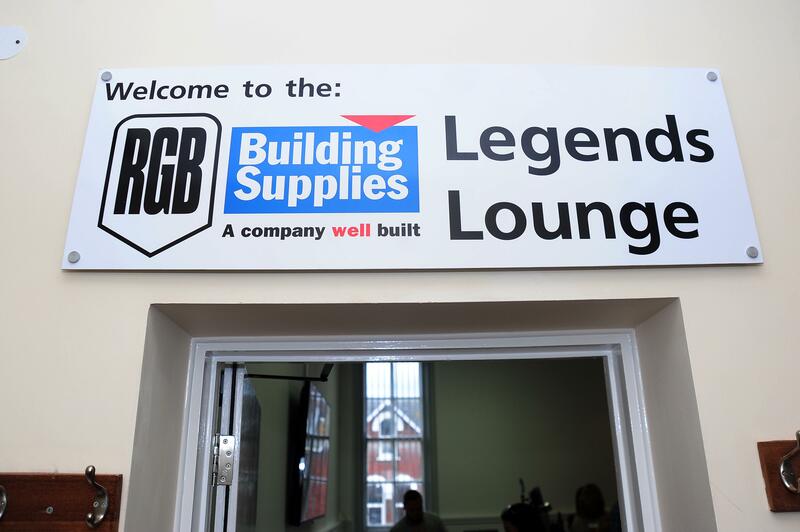 Should you require breakout rooms the The RGB Building Supplies Legends Lounge is within close proximity of the suite. Perfect for a small meeting or breakout room, with a capacity of 16, all four of the boxes provide a clean and quiet environment for discussion. 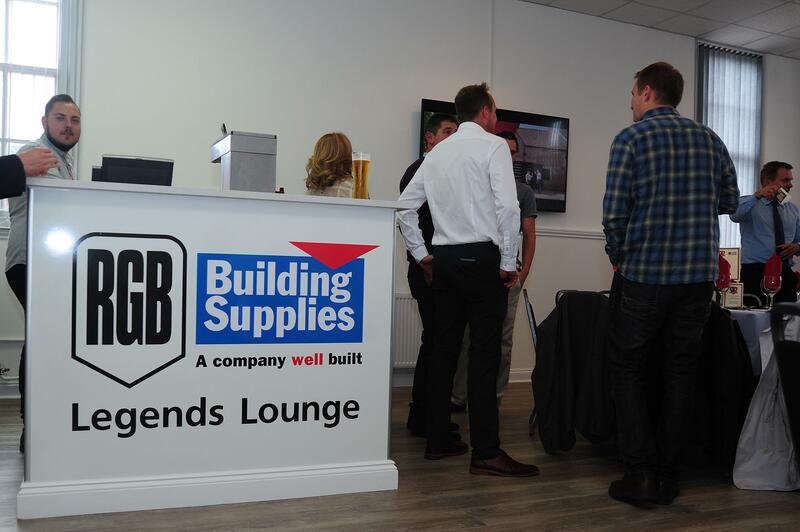 With views overlooking the pitch, and widescreen TVs available, the boxes are always very popular. 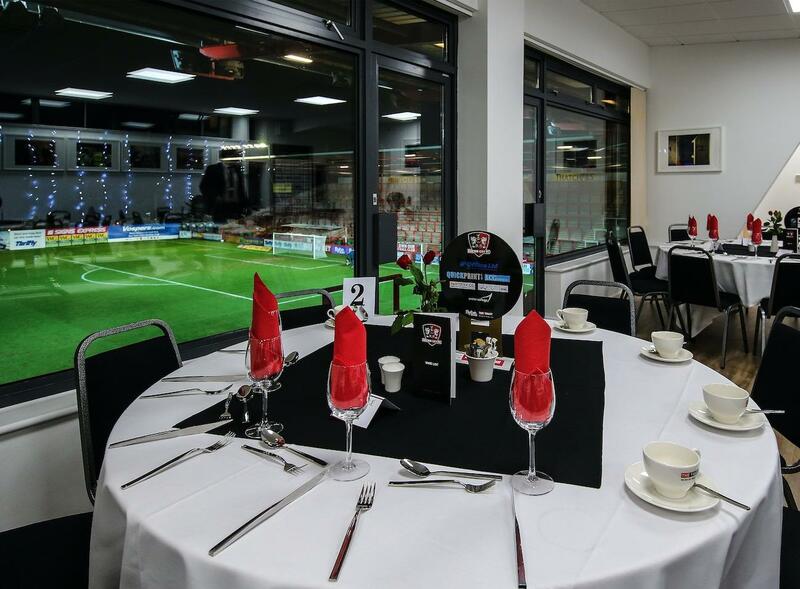 The boardroom is the room to impress your clients, with stunning views over St James Park. 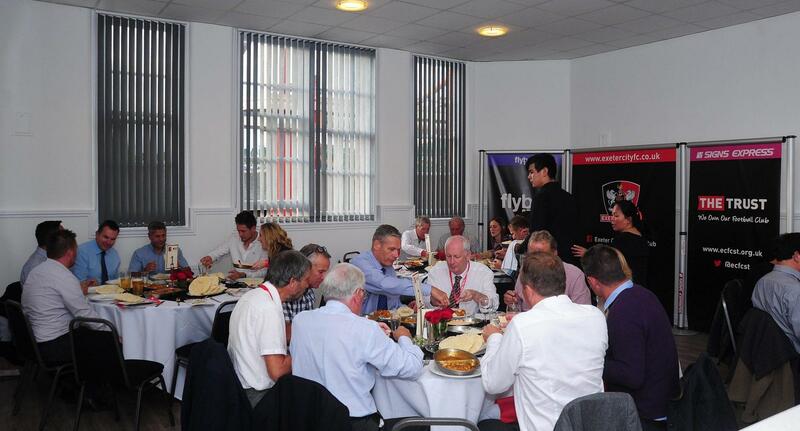 The room is perfect for board meetings, small presentations and meet and greets.